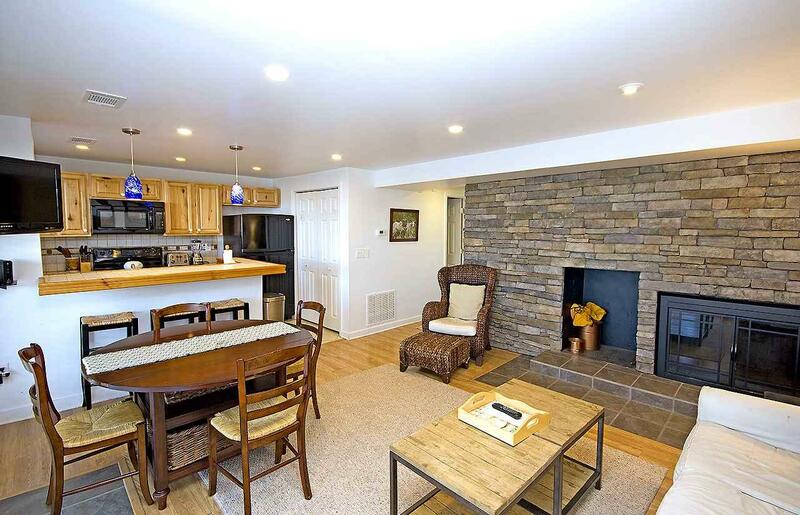 Beautifully renovated 2 BR true ski in/ ski out condo. Put on your ski boots and push off onto Eagles Swoop ski slope. Nice mountain views over the slope. The condo has a very nice, open and bright floor plan. 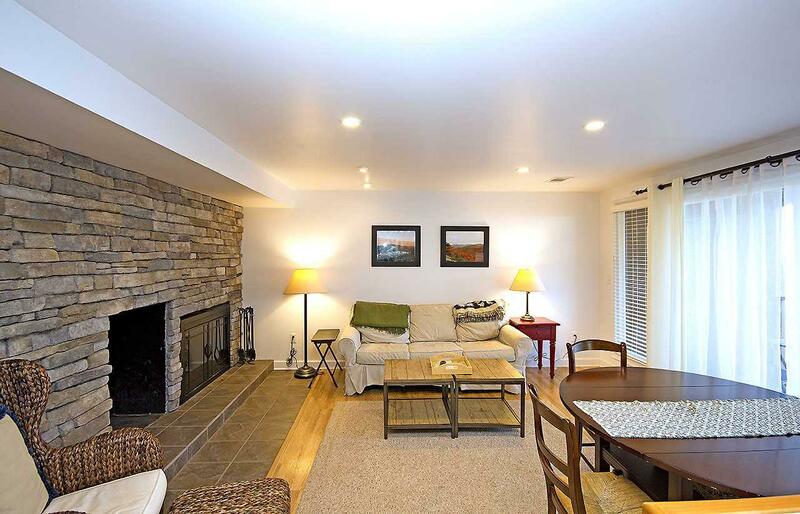 Currently on the Wintergreen Resort rental program. Gross rental income: 2017: $25,795; 2016: $22,904. Conveys fully furnished. The trex patio was installed in 2017. The condo has two exterior ski lockers. Deck is trex material and just replaced a couple of years ago. 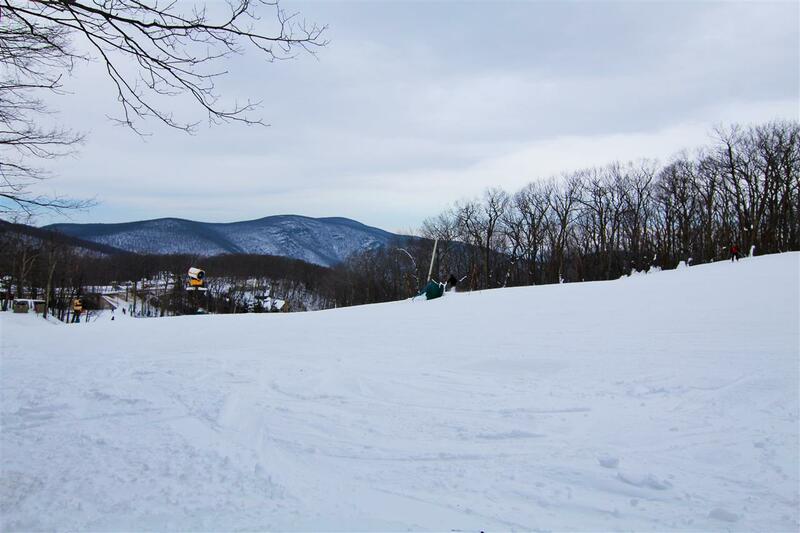 Located in the heart of the Wintergreen Resort Village and at a short walk to The Market, restaurants, shops and more. 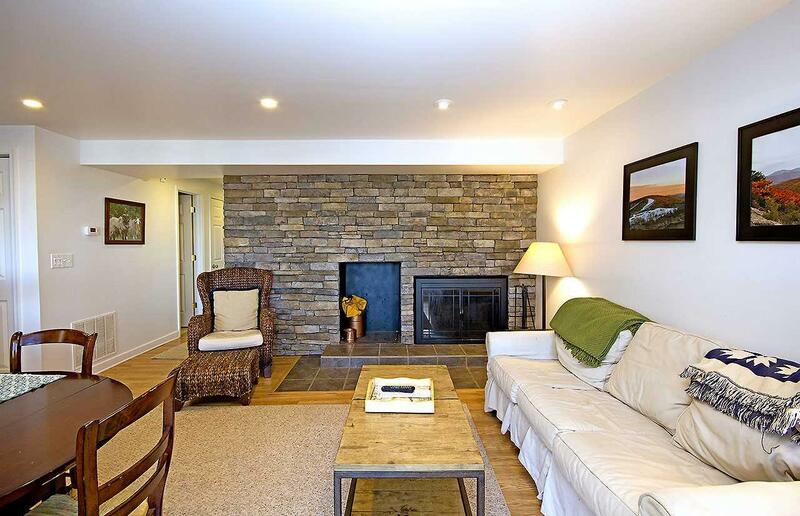 One of the lowest condo fees at Wintergreen. Property Excluded Linens And Towels Phone And internet Modem Are The Property Of The Wintergreen Resort Rental Program. Owners Will Keep A Small Number Of Personal Property Mostly Artwork And Decor.